A kitchen is as unique as the person using it. It is probably the most important room in the house to get right in terms of making sure it reflects the personality of the homeowner, the character of the property and is practical and functional at the same time. Although most kitchens are an eclectic mix of old, new, traditional and modern when designing a kitchen it is probably easiest to think in terms of three basic kitchen styles; modern, traditional and Shaker. Within each of these kitchen styles there are a subset of different designs but this is a good starting point. 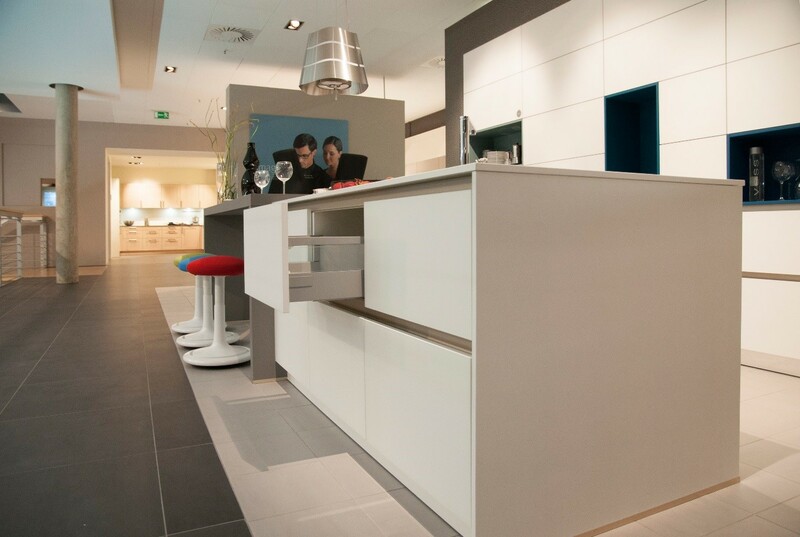 Today’s modern kitchen features sleek lines and a minimalistic look. They are visually stunning and bold colours are often a feature. 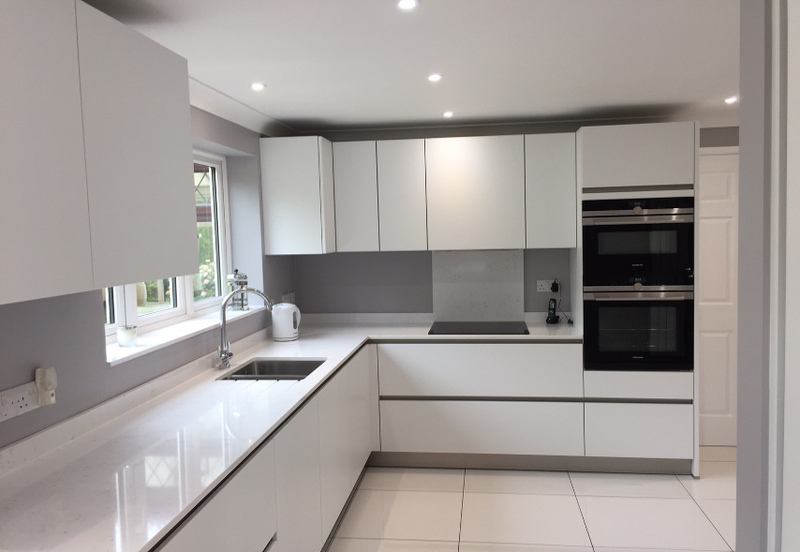 Alternatively white and pale grey are currently popular colour choices with many people then introducing warm accessories and accents to ensure that the kitchen does not appear too clinical. 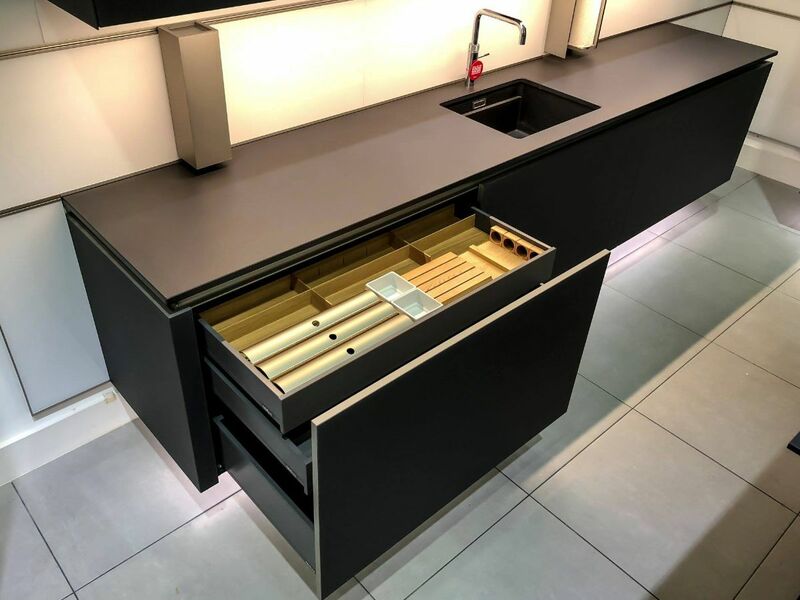 In keeping with the sleek appearance many units are handleless and clever storage solutions include corner carousels and pull-out larder units to keep clutter on the surfaces to a bare minimum. Lighting is an important consideration in making sure the kitchen feels bright and welcoming and, in addition to strategically placed uplighters, oversized, pendant lights can make a dramatic statement. Islands are a popular choice in the modern kitchen and as well as being a visual centrepiece they provide extra space, storage and a great seating area. Traditional covers a myriad of different styles. 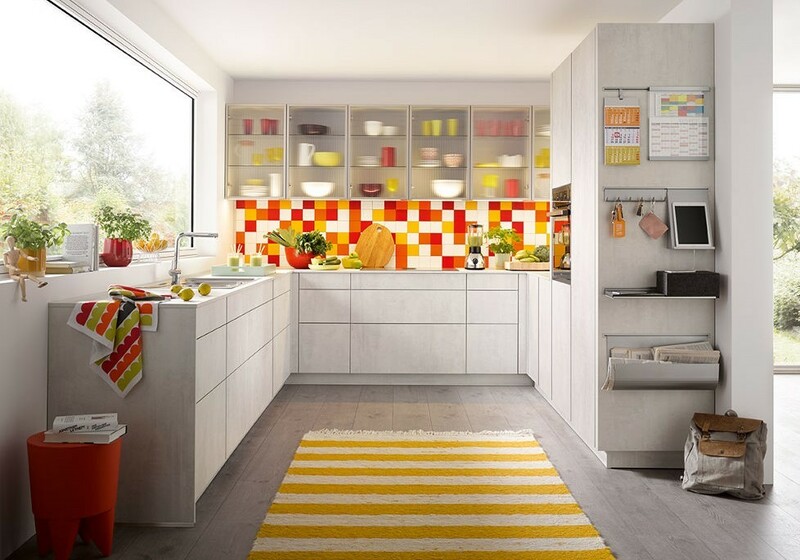 For many it is the cosy, cottage effect kitchen with plenty of colour and open shelving. For others it is the rustic, farmhouse kitchen with its wooden cabinets, large freestanding table, Aga and terracotta floor tiles. Alternatively a traditional kitchen could feature a retro look with lots of colour and classic appliances featuring prominently. Pictured below is the perfect example of a modern kitchen with a traditional, country style vibe. 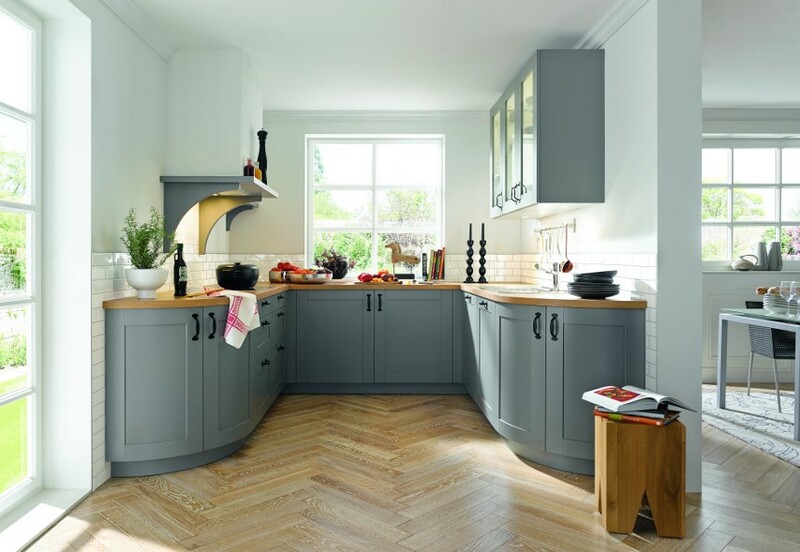 The beautifully crafted cabinets with rounded corner units create a contemporary feel yet the look is very much that of a country kitchen whether in a small rambling cottage or an imposing manor house. Shaker style kitchens are a perennial favourite. They are named after the religious sect which developed a distinctive style of furniture featuring clean lines and a sophisticated look. Shaker kitchens are very distinctive and yet the look is understated because the Shakers did not believe in ornamentation. Today’s designs manage to combine a traditional yet contemporary feel and are an ideal choice for somebody seeking a mix between modern and traditional styles.